operated by Randall and Russ Stover. Randall and Russ Stover have a combined 40+ years of experience in the garage door operator industry. 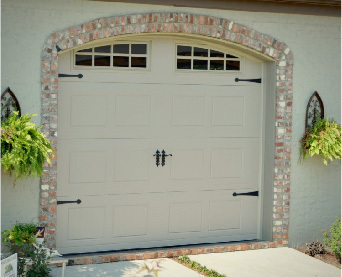 Self-taught and hard working, the Stovers have built a reputable company based on a solid work ethic, great dedication to customer service and desire to provide the Middle Tennessee area with quality garage doors and openers. Our service and installation technicians are highly trained professionals who are able to service and repair any garage door and opener make and model. 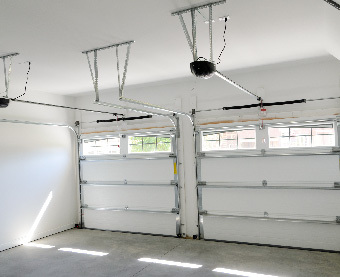 No matter what your garage door or opener needs may be, the reliable service and installation team at Superior Overhead Doors, Inc. will have the solution. We believe that highly knowledgeable and motivated technicians who are conscientious of appearance and demeanor are the cornerstones of our business. Our elite level of service and can-do attitude is what we are known for throughout the state. In addition, we are also licensed Home Improvement Contractors. set up shop in central Ohio. In January of 1996, his younger brother Randy joined Russ and opened his own garage door company location in Smyrna, Tennessee. Over the next four years, Superior Overhead Doors, Inc., experienced rapid growth in both Ohio and Tennessee locations. This prompted the sale of its Ohio shop and a merger into one location in Murfreesboro, Tennessee. 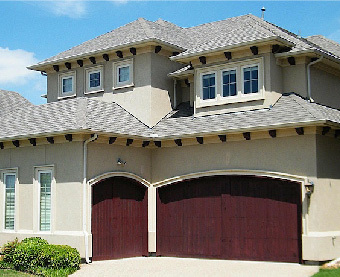 Through this unwavering commitment, Superior Overhead Doors, Inc. has become one of the largest garage door companies in the area with a strong and loyal contractor, residential and commercial customer base.